Oops! 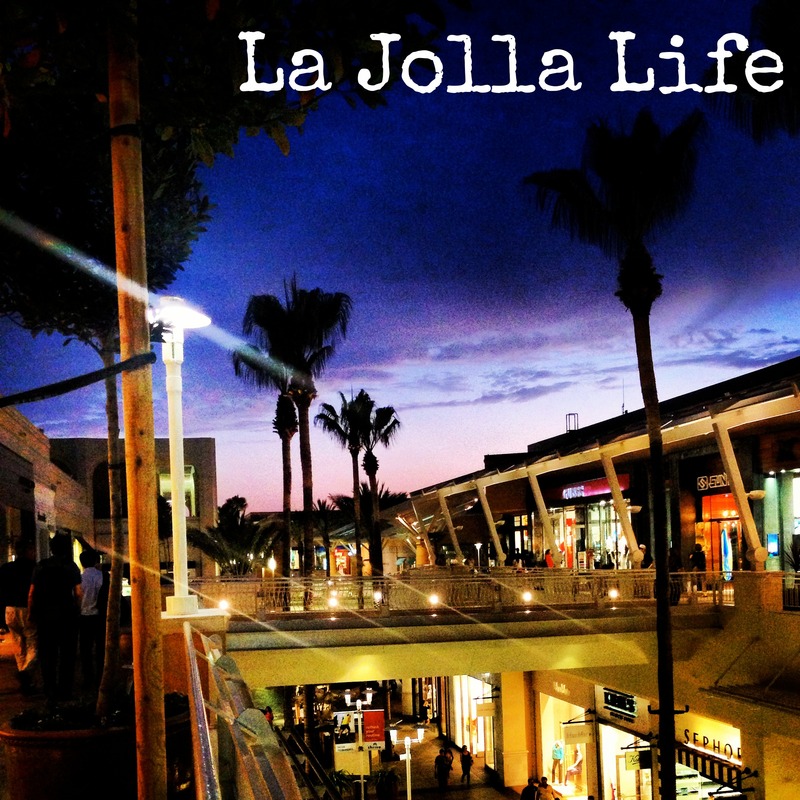 I’ve let too much time go by since my last La Jolla Life post! We’re currently on Week 7 (what!?!) 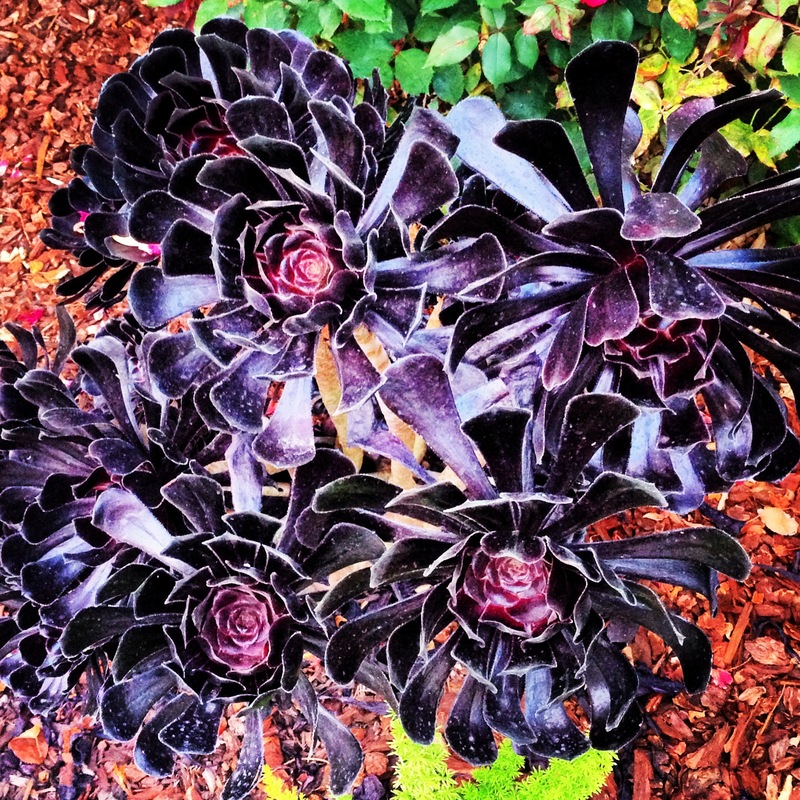 of our summer adventure, so I have a lot to catch y’all up on. We’ve had visitors, explored more, and had several Disneyland excursions, but I’ll save those details for some other posts! Here is a summary of some of the other Cali “adventures” we’ve experienced. I’ve been spending some time with Louis’s coworker’s wife and daughters while we’re all here for the summer. They have been so sweet to let me “hoard in” on their mother-daughter time! 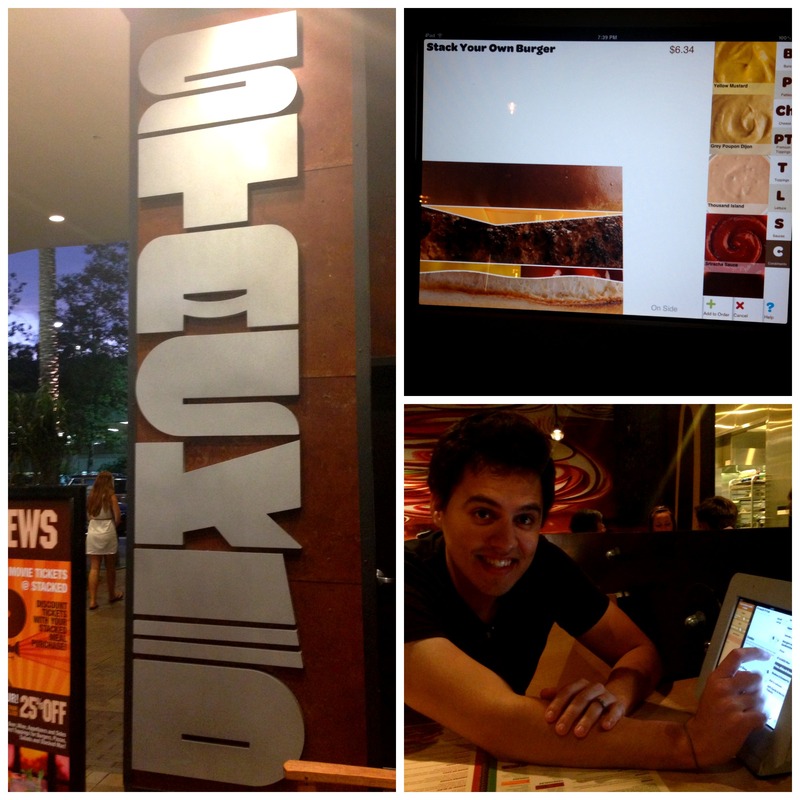 A couple of weeks ago, we spent the day exploring the Westfield UTC Mall and Mt. Soledad. The malls here are basically all outdoor due to the year-round beautiful weather, and I can’t complain! We explored the various shops and ate outdoors at their food court. 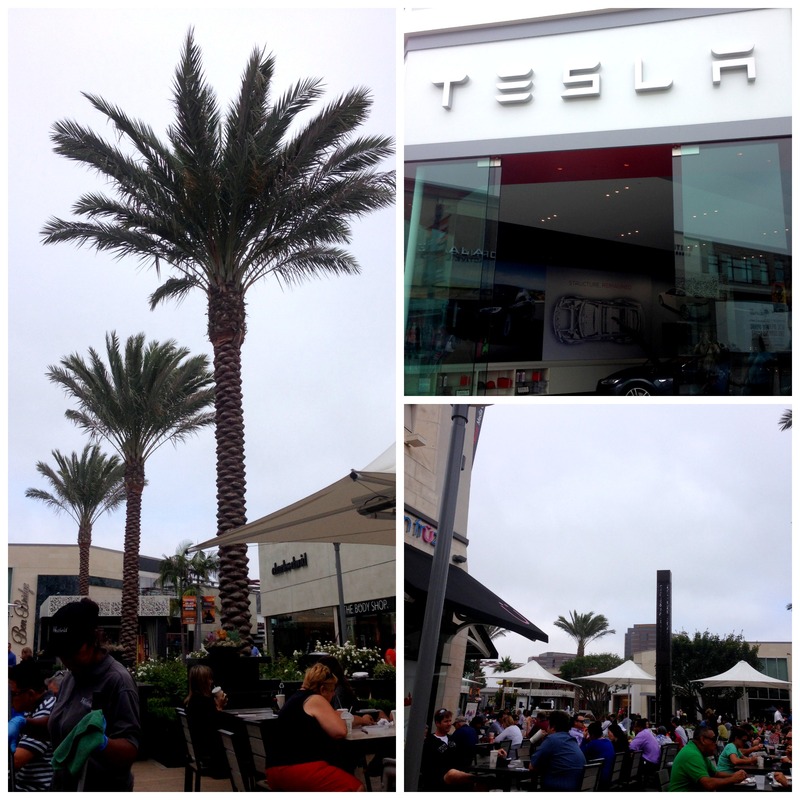 The mall even had a Tesla store, which doesn’t mean much to me. However, that is Louis’s current dream car as it is apparently masterfully engineered and electric. Naturally, I had to take a picture of the store front for him, and we have since returned to explore the store and dream of future purchases. After we had our fill of the mall, we drove over to Mt. Soledad. 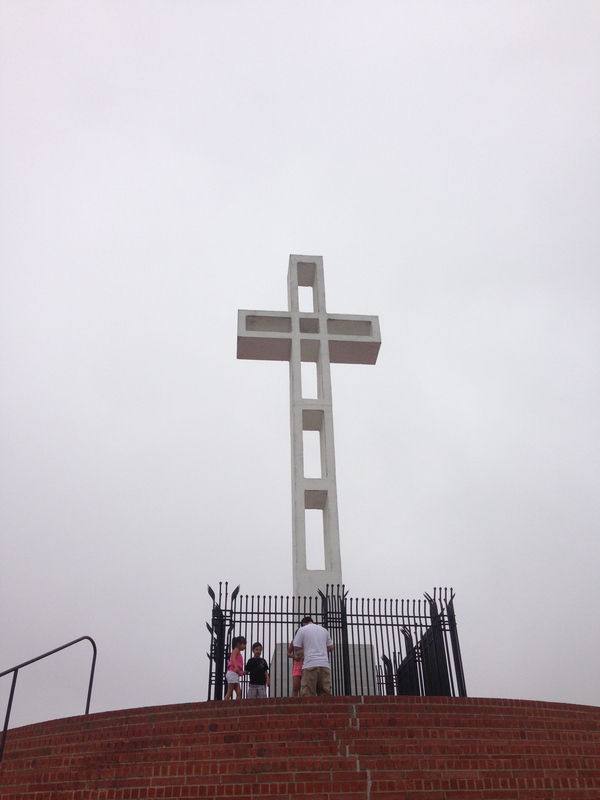 This “mountain” holds a memorial for veterans and offers an amazing panoramic view of all of La Jolla and San Diego. 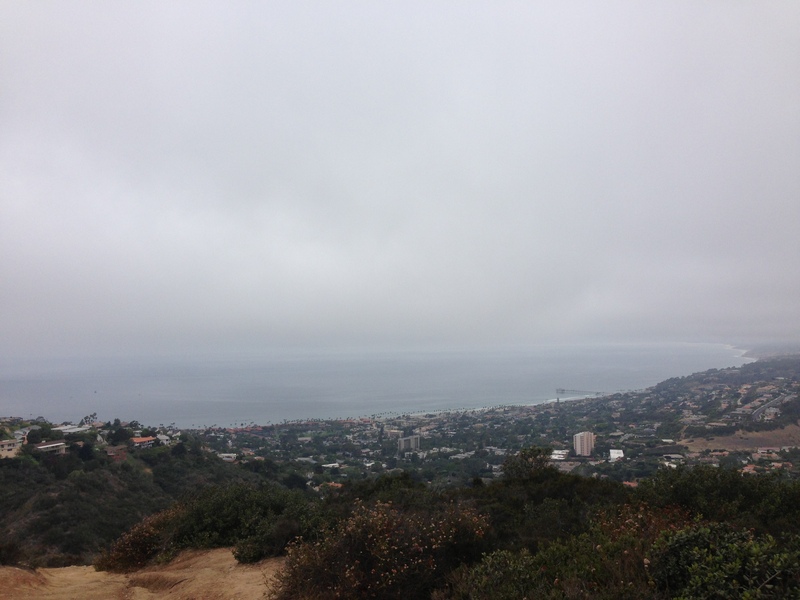 As you can see above, it was a rare overcast day in La Jolla. However, the views were beautiful, and the memorial was very touching. While I will always be a Texas girl at heart, I do love the terrain here. The hills (mountains? cliffs?) offer so many wonderful views regardless of if we’re sightseeing or simply driving around. Louis and I have also tried a few new restaurants since my last post. 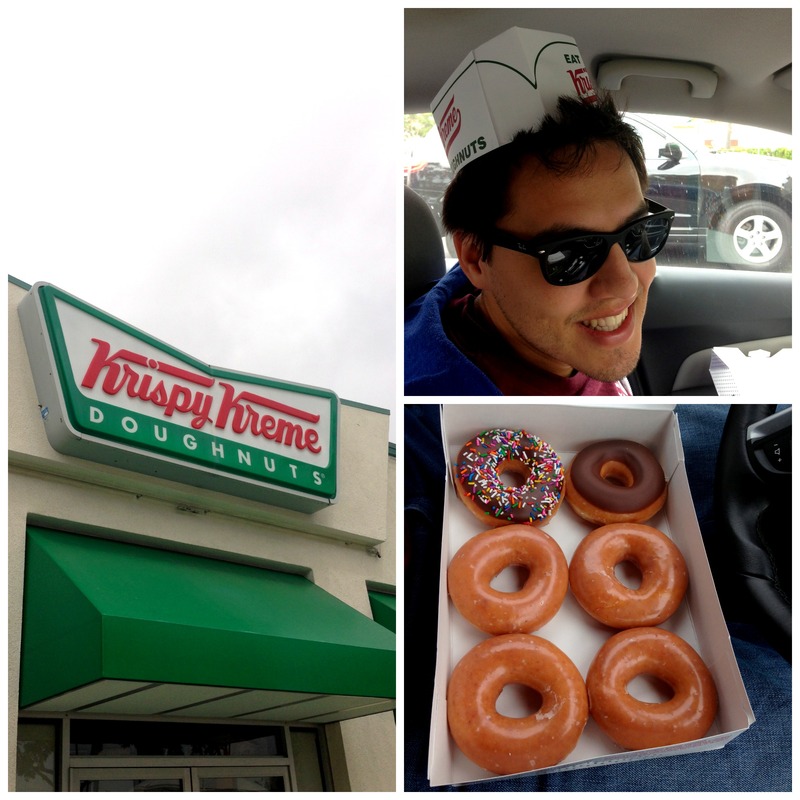 The first “restaurant” is none other than Krispy Kreme! 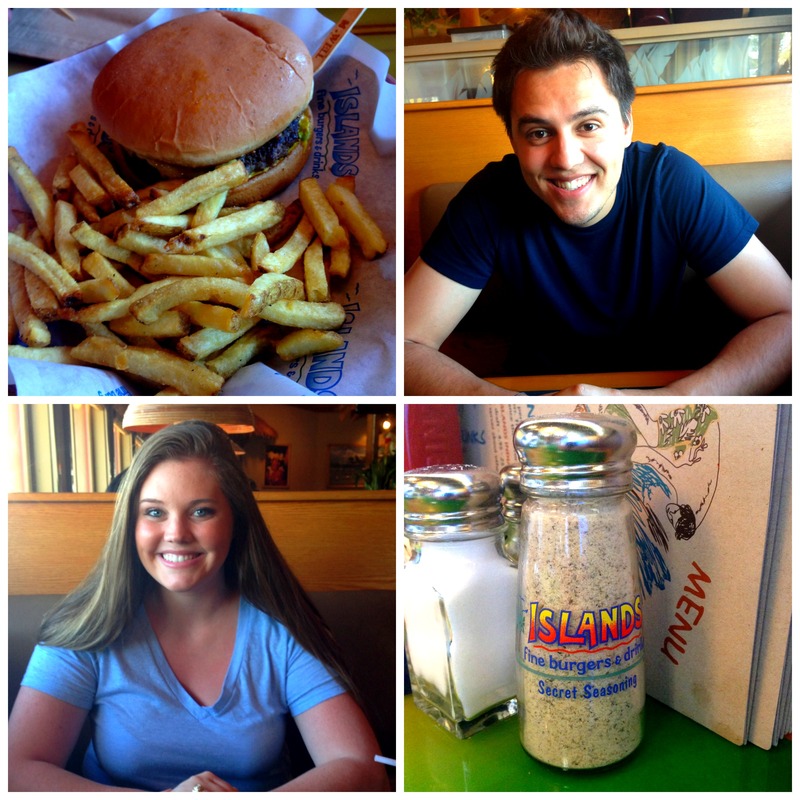 Another California restaurant we sampled is Islands. Their main menu item is their burgers, but they offer other American food as well. The iPads were so awesome and so simple to use. You just “drag and dropped” whatever you wanted to add to your entree, and swiped it to the right if you wanted to remove it. You could also drop things next to your entree if you wanted them on the side. We were even able to pay by simply swiping our credit card on the iPad attachment. If this is the way of the future, waiters and waitresses better start looking for new career paths! Our burgers here were delicious, and we hope to return here before we journey home! The mall it was located at is amazing, too! It is the mall pictured in my intro photo at the top of this post, and it was gorgeous to walk around as the sun was setting. 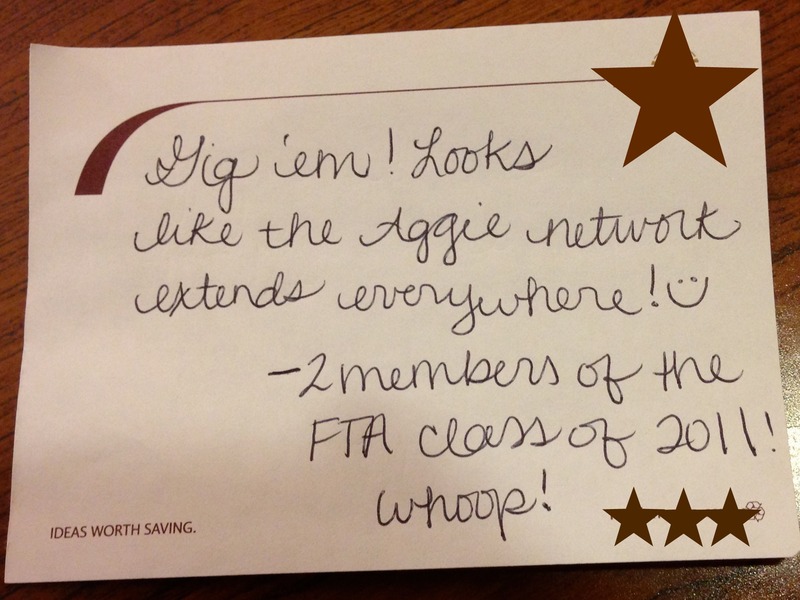 Another fun thing I wanted to add in this post, is a plug about the Aggie Network! I mentioned how I ran into an Aggie I know at the San Diego Zoo. Since then, I met a sweet Aggie here on a mission trip at our hotel, AND we saw a car with a Former Student Century Club member decal on the back of their Tahoe. I creepily left them the note below on their windshield. Even though they had no way of getting in touch with us, I still wanted them to know there was another unit of the Aggie Network staying at their hotel! Too much? Oh well. The Aggie girl I met at breakfast, said she actually reached out to them as well, and that it was a sweet couple that graduated in 1958! Looks like they’ve been carrying on the Aggie Spirit for quite awhile! Gig ’em! Ok! Whew! That’s a long summary for now! Look for more posts soon including details about other experiences we’ve had here! 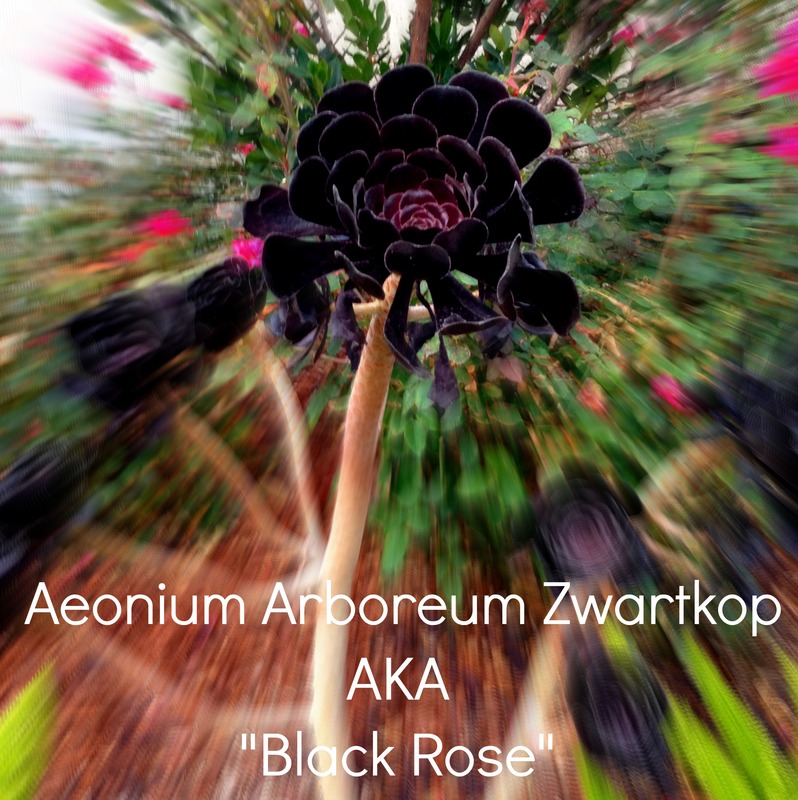 Thanks for checking in…I’ll try to post more this week! How to Make the Juiciest Chicken EVER! Stacked sounds soooo cool! That is something Trav would totally enjoy, and me too so I wouldn’t have to deal with waiters. 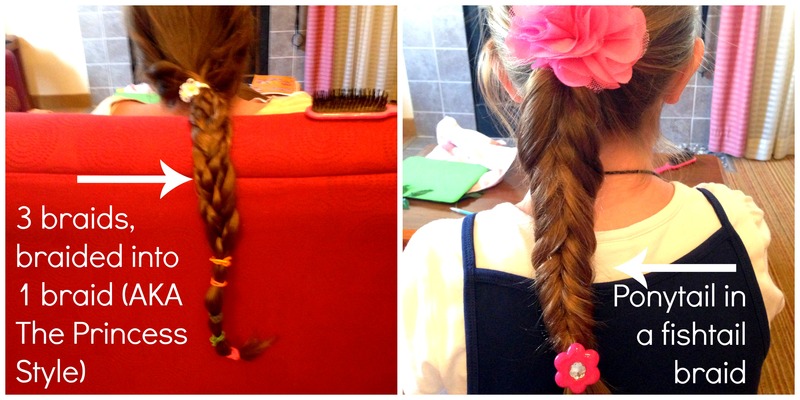 Also, I bet those little girls LOVE you and playing with your hair! So fun! It was awesome Ames! Trav definitely would love it! They had so many yummy options! Great post Sweetie-pie. Can’t wait to see you in a month. Love you even more than before and less than tomorrow.